Cubicle warrior's dream come true! 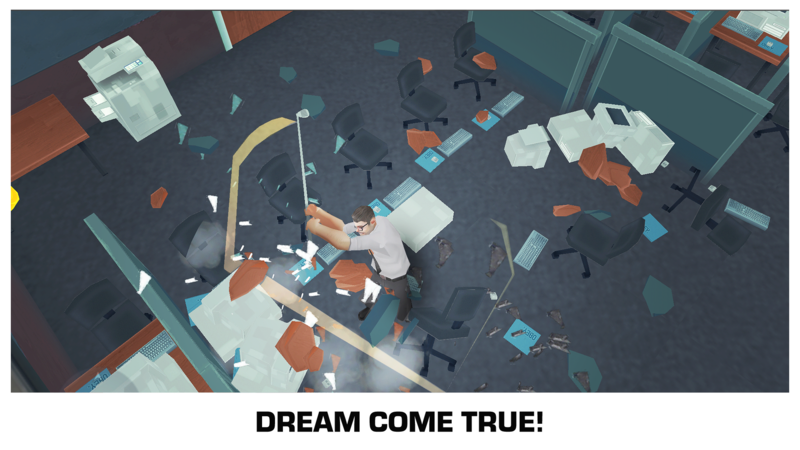 -Fixed issues with bonus car doors. 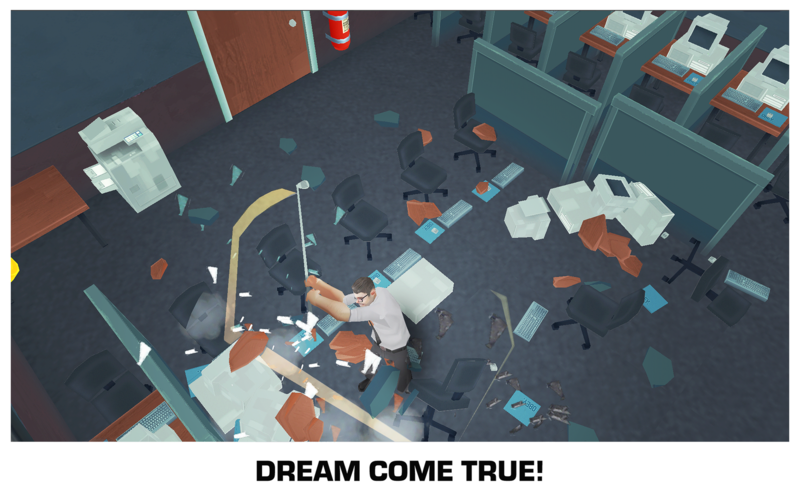 -Pointless job: added cumulative destroyed objects count. 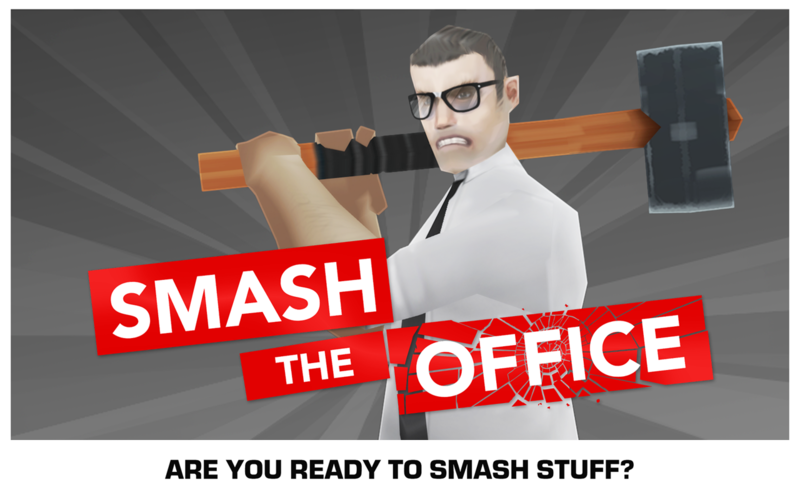 Smash the Mall - Stress Fix! 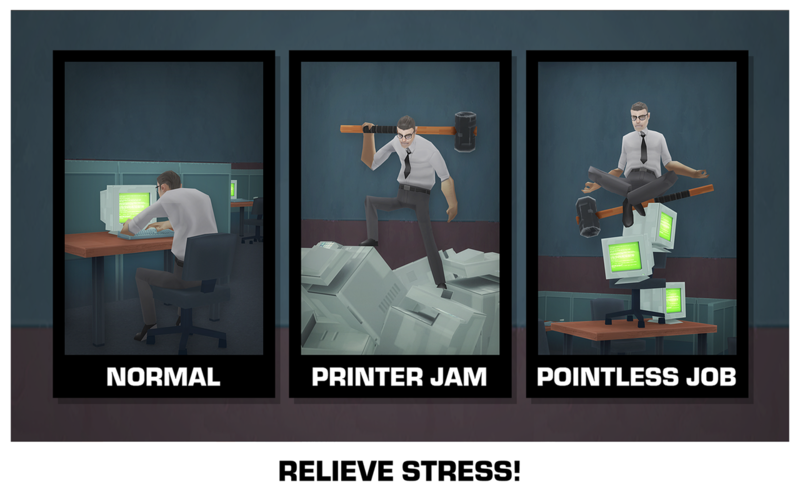 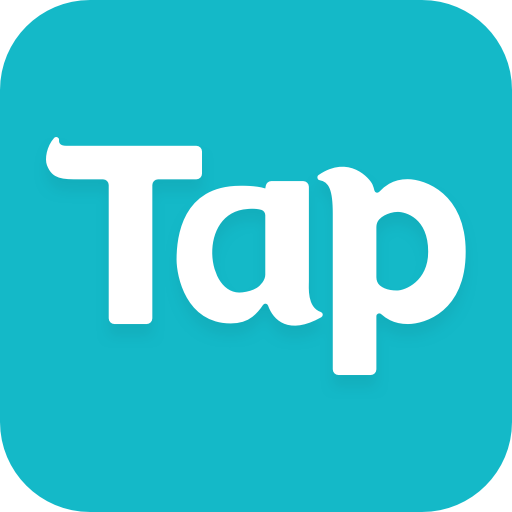 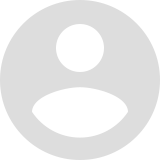 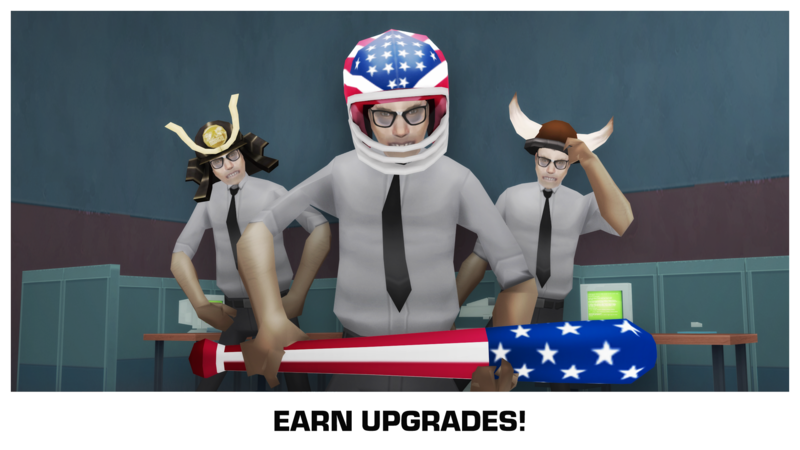 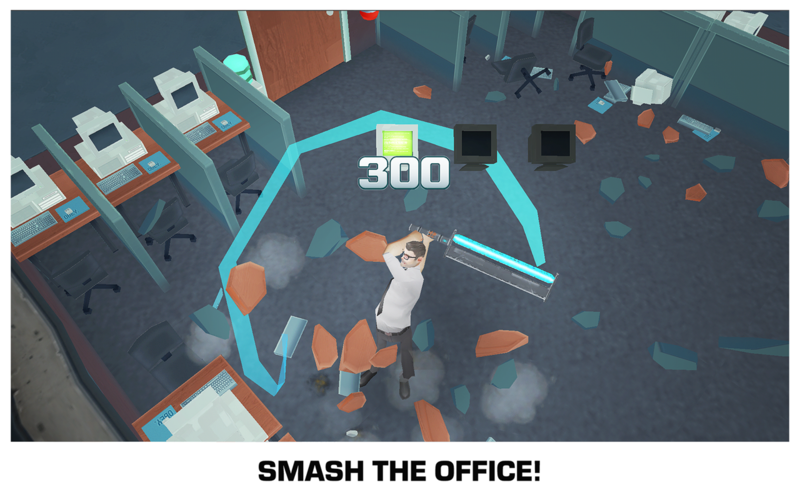 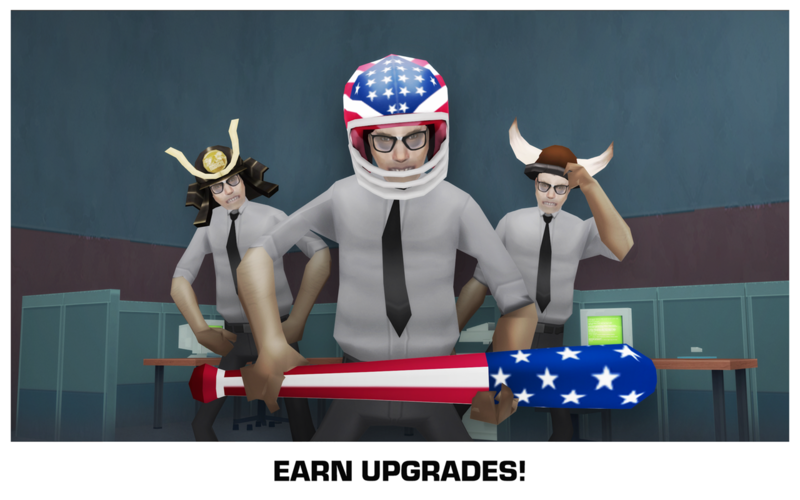 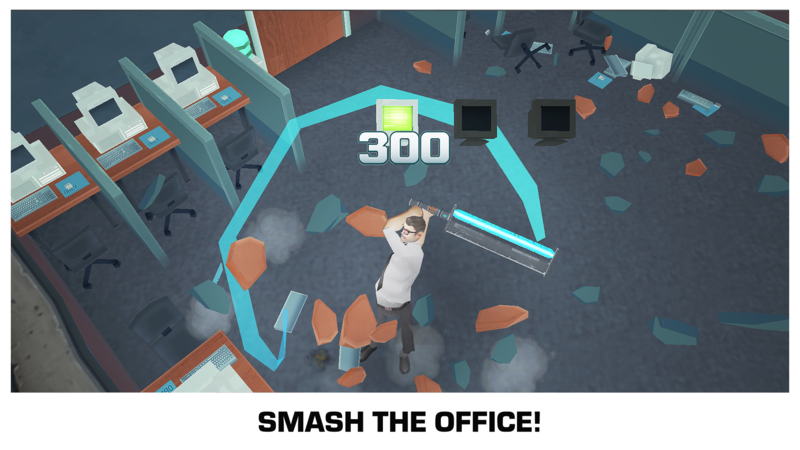 Download: Smash the Office - Stress Fix!